Before I get started with today’s post, a big thank you to everyone who came our for Vaughan Fan Con this past Saturday. We had a great time, there were some amazing costumes, and it made my little fangirl heart proud! Thank you so much! I’ve waited all year to all-caps that and shout it from the rooftops. 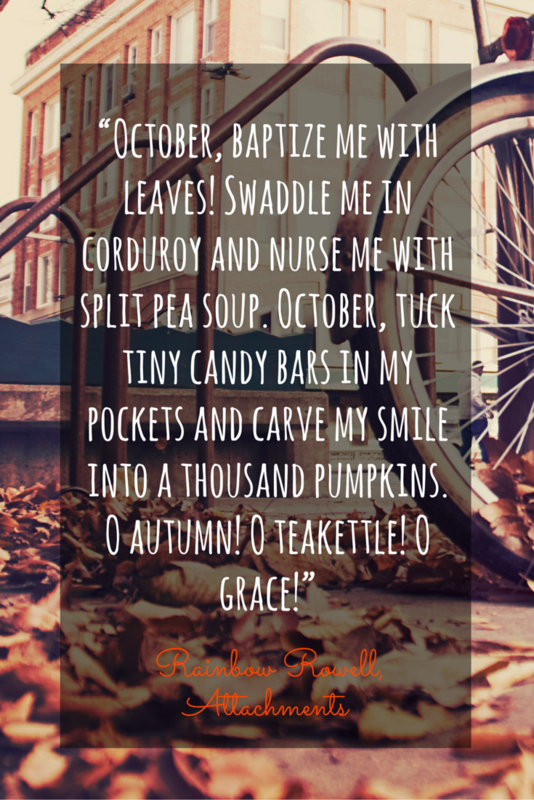 This is, without a doubt, one of my all-time favorite months. It’s a month where the leaves start to change, the air gets cooler, there’s a sense of just a little bit of foreboding in the air, and it’s a month where you’re allowed to be as creepy as you want. You can watch all the scary movies and read all the spooky tales and listen to all the creepiest podcasts or audiobooks and just… bask in the season. Plus, there’s delicious food. Thanksgiving noms and pumpkin everything and candy, to be precise. So, what I thought we’d do this year is to take these next 5 weeks, right up to Halloween, and talk about some spooky stuff you can indulge in. Books, Graphic Novels, Movies, TV shows and Audio (music and whatnot), not necessarily in that order. We’ve got a lot of great, teen-friendly creepy stuff for you to borrow and lots of recommendations. Since we are a library, let’s start with the books. Novels are one of our main breads and butters, you know. This list has been freshly updated by yours truly. I put Scream Site on hold and am eagerly awaiting it’s arrival, but there are definitely other titles I want to check out too, like The Lantern’s Ember and Dread Nation. A comfy couch, something hot to drink, a warm blanket, candles and a spooky story. Perfect way to spend an October evening. Any favorite scary books you’d like to recommend? Post away in the comments section. That’s it for now. Tune in these next few weeks for more recommendations, enjoy your Thanksgiving weekend and until next time, End of Line. Just a short post today. Just wanted to say thanks for an awesome summer! Yeah, hard to believe it’s almost over, isn’t it? Especially when it’s so hot out. But alas it is true. School starts soon. 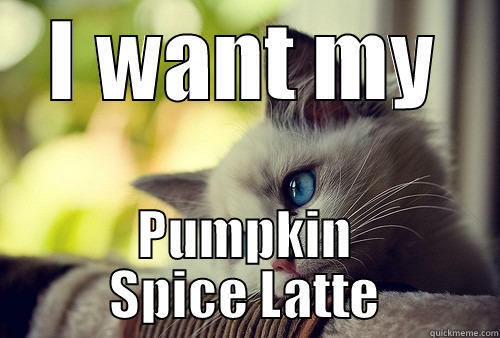 Starbucks just today started selling Pumpkin Spice Lattes, even though it feels like a 1000 degrees outside. Fall is indeed coming. But with you guys rocking the Teen Challenge it was a great summer. Yay! In honor of school starting soon I thought I’d post this video I came across of guys your age reacting to what school was like back when I was going there. Yep, I was teen during much of the 90s, so check out how things used to be while I go feel old. Thanks guys. See you next week, and until next time, End of Line.